Rep. Dan Swanson was honored to greet the Goalball teams from the Illinois School for the Visually Impaired in Jacksonville. The girls team took first and the boys took second in the 2017 NCASB Goalball Championships. 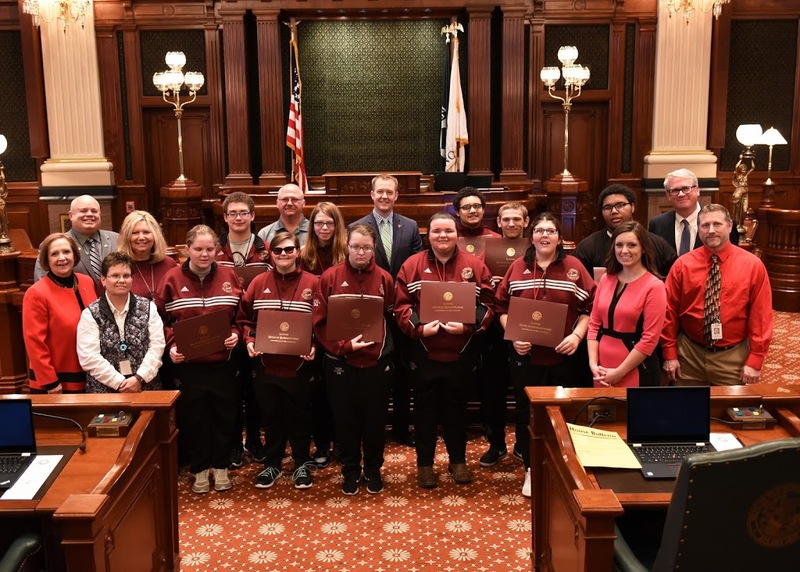 It was an honor to have both teams in the Illinois House on January 30th.